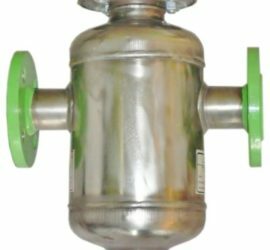 Strainers are designed to retain and separating solid contaminants or impurities contained in water, glycols and brines. Thanks to the unique design, the flow is slowed, causing contaminants to settle on the bottom of the Strainer. The neodymium magnetic stack captures paramagnetics and other magnetically active molecules. 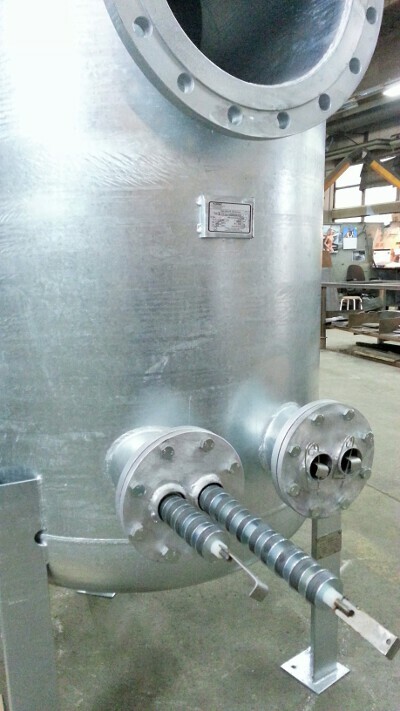 The stack is located in a stainless steel cover that prevents contaminants from depositing directly on the magnets. Eventually, the contaminants are stopped by a stainless steel filter. 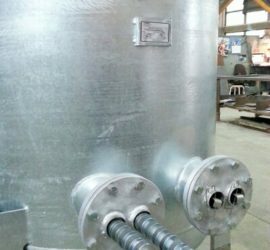 It guarantee continuous operation of control systems, instrumentation, control and automation, heat exchangers, pumps and other system components. 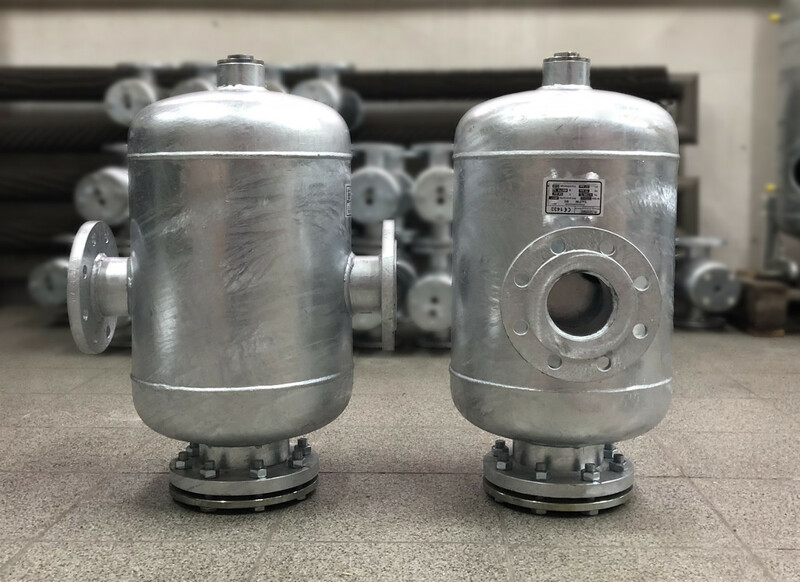 In large systems, including heat sources, strainers be used as by-pass filters operating at 5-8% nominal water flow rate. 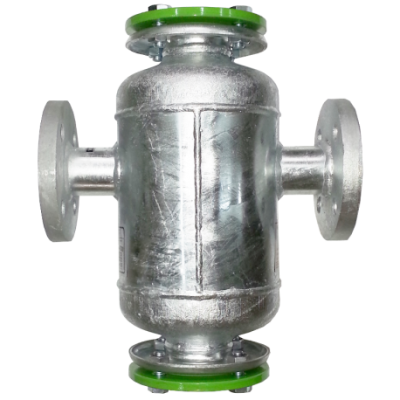 Strainers are compatible with local water mains with high-rate filters for additional water filtering. The technical solutions used guarantee efficient medium filtering, easy installation and operation. The strainer calculator selecting the type of the filter. Design pressure [bar] Standard 16, special options 6, 10, 25, 40. 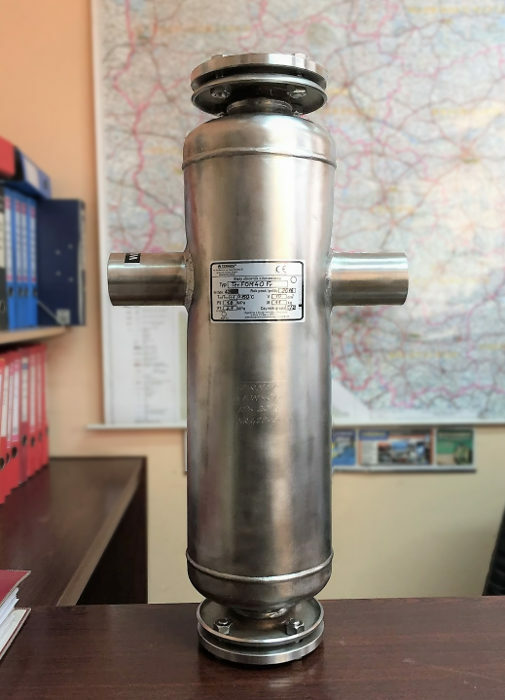 In DN15-150 strainers, the medium is transferred via an inlet port (2) and a baffle (8) to the bottom of the tank, into the zone affected by the magnetic field of magnetic inserts (9) installed in the ports (7) (TerFOM and TerFM only). 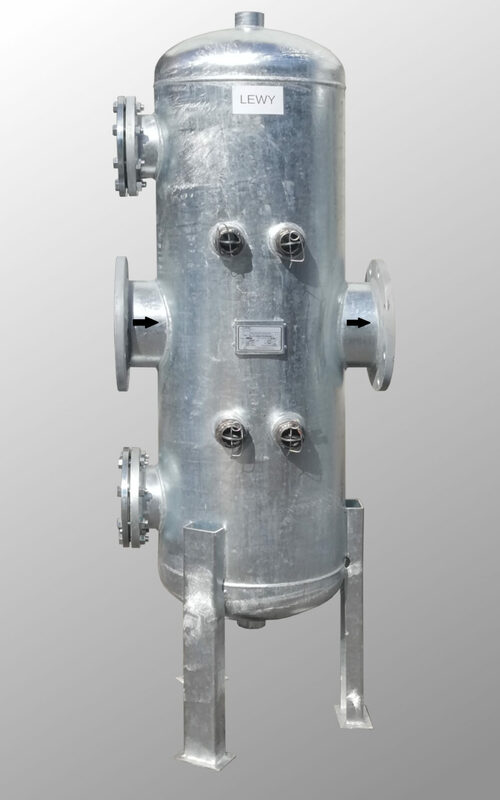 The medium flow rate and pressure are reduced with simultaneous precipitation of solids and removal of air bubbles. 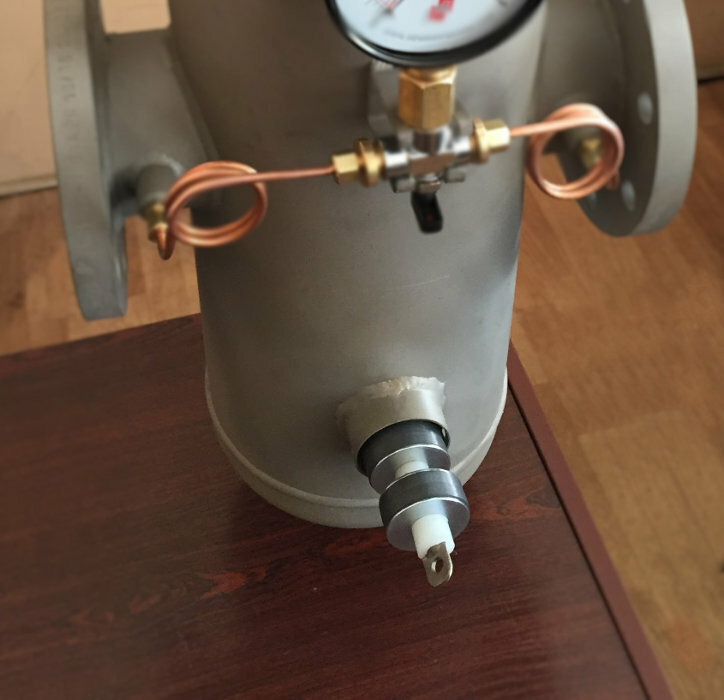 Since a strainer (10) is installed in the top tank section, the blowdown is carried out at the entire tank capacity. 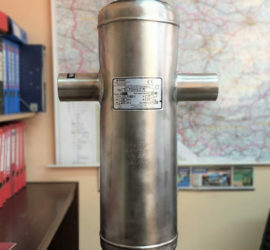 The strainer for filtering medium is installed in the outlet port elbow (3). The air bubbles are removed from the strainer surface via a relief port (5) (automatic relief). The solids are removed via a drain port (6). 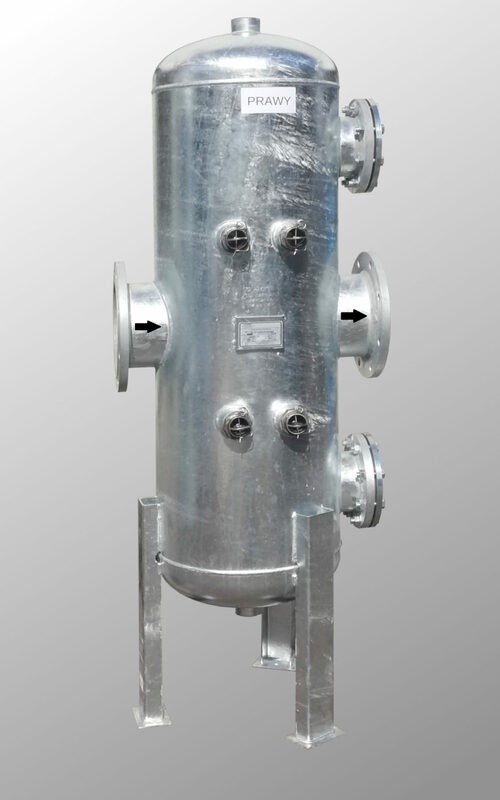 In DN200 strainers, water is transferred via an inlet port (2), and separated into two streams (up and down the tank). The medium flows into the zone affected by the magnetic field of magnetic inserts (9) installed in the ports (7) (FOM and FM version only). 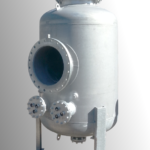 The medium flow rate and pressure are reduced with simultaneous precipitation of solids and removal of air bubbles. The medium flows via an outer collector (11) to an outlet port (3). 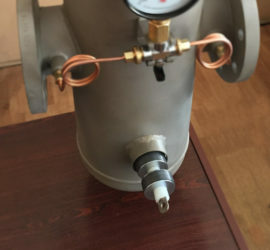 The air bubbles are removed via a port (5). The solids are removed via a drain port (6). The main feature of the straineris low pressure loss (see hydraulic characteristic curves). 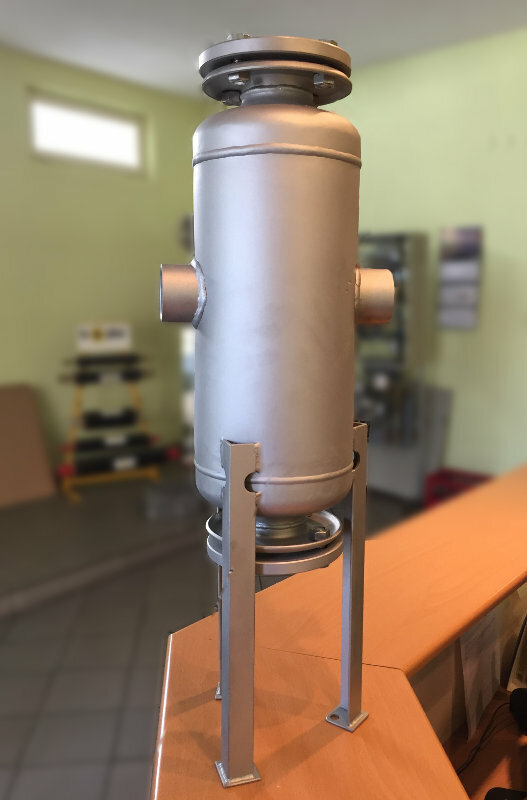 All filtration stages guarantee that over 95% of all impurities are retained upstream of the strainer filter, mostly at the magnetic stack. The filter removes the remaining impurities. The analysis of the impurities from the magnetic stack shows that approx. 30÷40% are the paramagnetic substances (not affected by magnetic forces). The paramagnetic substance sedimentation effect is due to the entrainment of those substances by active particles and agglomeration. 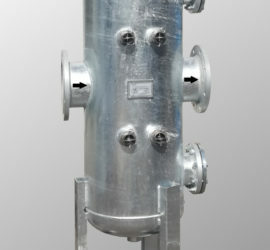 The Strainer DN200 right-side version (basket inlet is on right side). 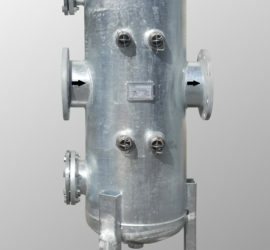 The Strainer DN200 left-side version (basket inlet is on left side). 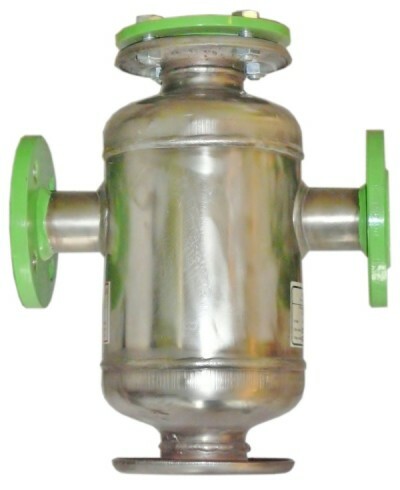 The strainer DN80 flange connetions TerFM80. 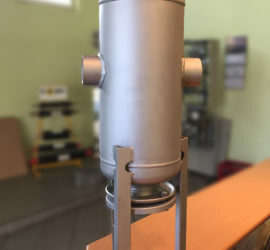 The magnetic stack in the cover. 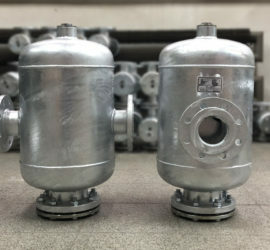 Stainless steel made strainer TerFOM type. Easy maintain during cleaning the dirt separator. The impurities seprator made for special project.